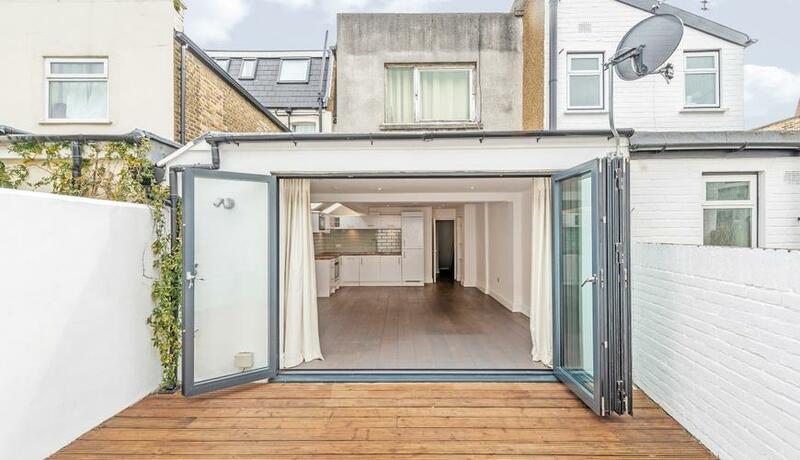 Set on a popular residential street just moments from the Queens Club, this impeccably presented property boasts two double bedrooms, two bathrooms and a large kitchen / reception with bi-folding doors onto a private maintenance free garden. The property further benefits from under floor heating in the reception/ kitchen and a sizeable walk in wardrobe. Kinnoul Road is located 0.5 miles from Barons Court underground station (District and Piccadilly Lines) and 0.2 miles from Lillie Road which benefits from numerous bus routes in and out of Central London.